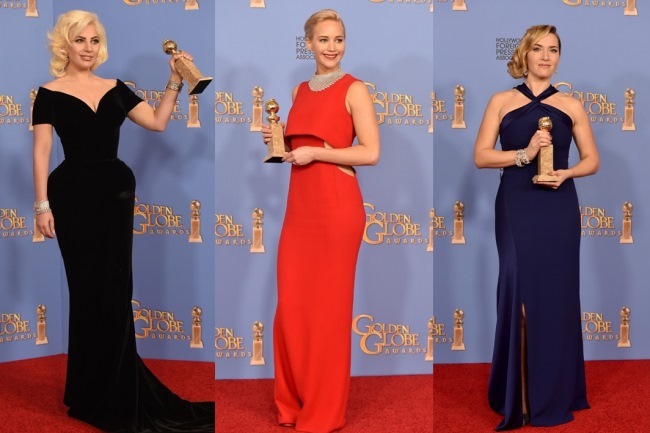 The 2016 Golden Globe Awards recently aired and there were several major winners for actresses in the arenas of television and film. Dressed to impress, stars like Lady Gaga and Jennifer Lawrence opted to wear major fashion names including Dior and Versace for the special night. Making a glittering statement on the red carpet in Calvin Klein Collection, Brie Larson won for Best Actress in a Drama Motion Picture for ‘Room’. Wearing a custom Stella McCartney gown, Taraji P. Henson landed the Best Actress in a TV Series Award for ‘Empire’.